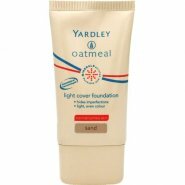 This foundation is specially formulated using hydrating minerals to deliver a light cover that helps conceal blemishes and other imperfections for a smooth natural looking complexion with a silky texture with an even spread across the skin. 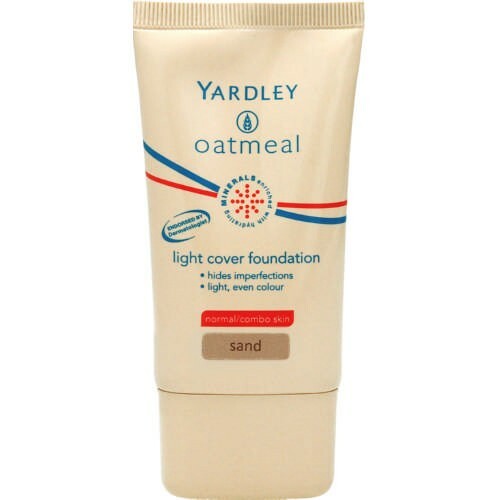 This foundation is great to use on days when your skin is clear and you don't want to apply too much make up. It has a BB cream effect on the face. Definitely shouldn't be used if you're going to apply a full face of make up.